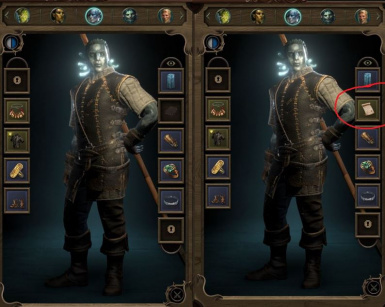 A simple mod to allow Xoti, Serafen and Tekehu upgrade-able default armors. 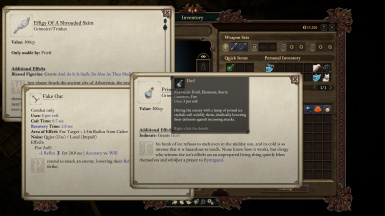 It also gives each armor starter abilities and two unique upgrades. 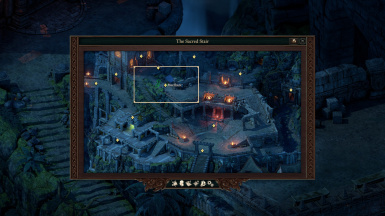 Adds 11 unique trinkets that EVERYONE can use to Sanza's shop, at the cartographer of Neketaka. 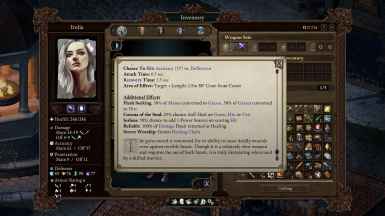 This mod is meant to include new unique items in the game to make gameplay viable for all builds, as well as some challenging items. 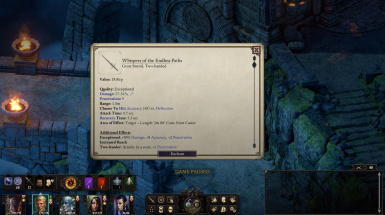 This mod increases the base damage of the Whispers of the Endless Paths greatsword so that it remains competitive with other two-handed weapons. Not everything was lost during Caed Nua destruction. 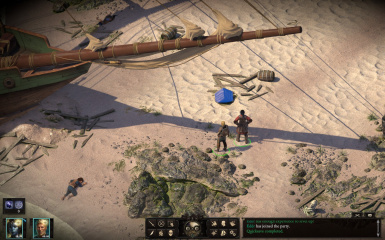 Some accessories were recovered and made their way to Deadfire! Upgrades original Soulbounds' quality. Changes the attacks of Blightheart and Marux Amanth. 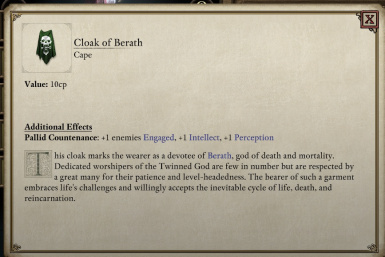 Cloak of Berath mod, adds a lore-friendly enchantment to the cloak. Adds some new weapons and armour. Now with Chinese translation! "Magical Ring" give character more attributes, Skills, health, defenses, accuracy, healing and immunity. 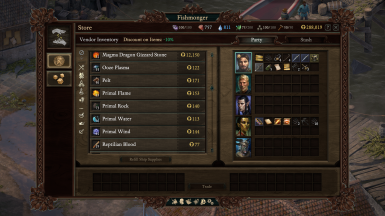 Grants additional upgrades to Party Items. Moves prerequisites. 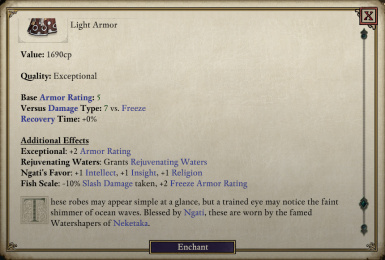 Add 10 unique, underrepresented, lore friendly and balanced items for low level characters (4-10).Available in French and English. 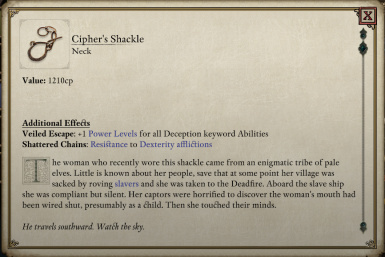 A simple mod to add a few cipher power level buff mods to existing (and lore friendly) items. 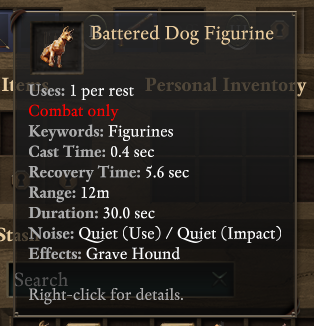 Remove the charges from figurines. 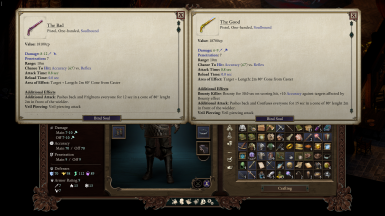 This is my collections of new overpowered unique pieces of equipment. 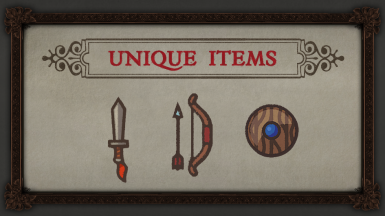 From armor, weapon, and trinkets. Also, include the store where you could buy them. 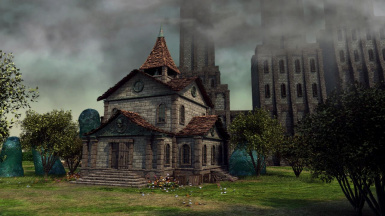 Isn't it kinda annoying how Hylea gives you a cake, Berath gives you a bell, and nobody else gives you anything? 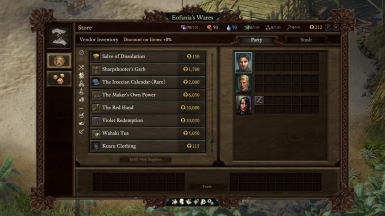 This mod adds boons from Woedica, Rymrgand, Wael, and Galawain. 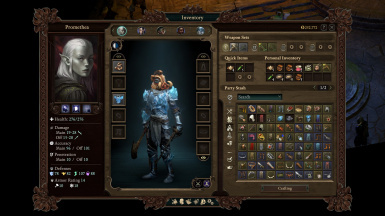 Allows you to get all of the mutually-exclusive soulbound items in the Seeker Slayer Survivor DLC.